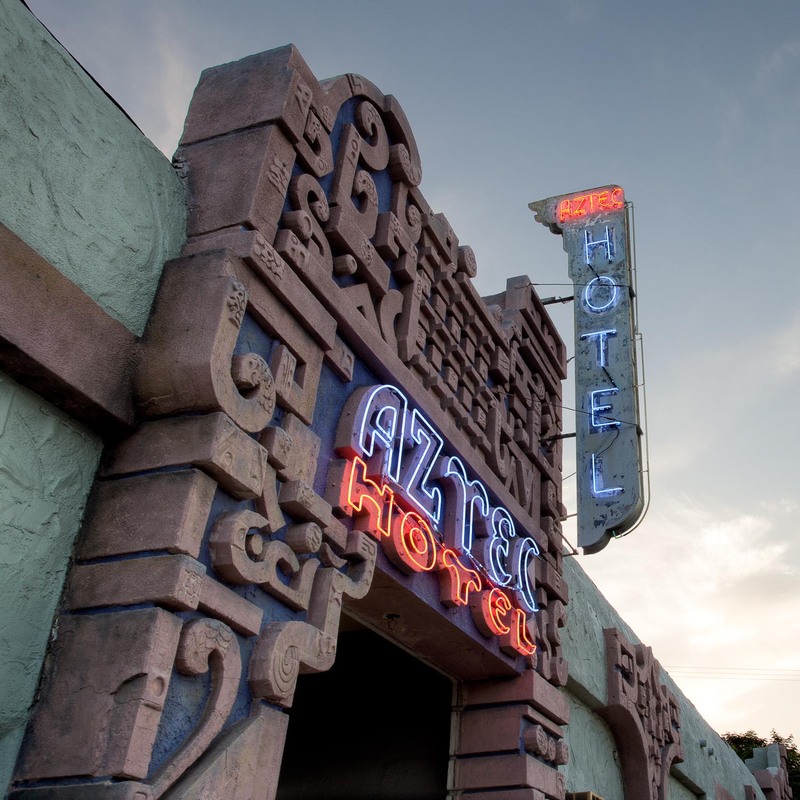 So, what's happening at the Aztec these days? 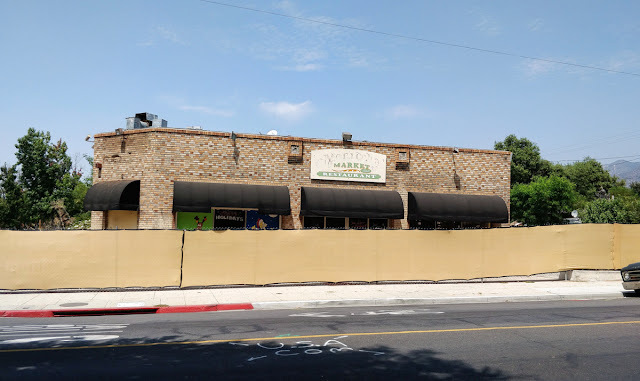 Does progress continue on the restaurant and building? Is everything on hold? Or...?